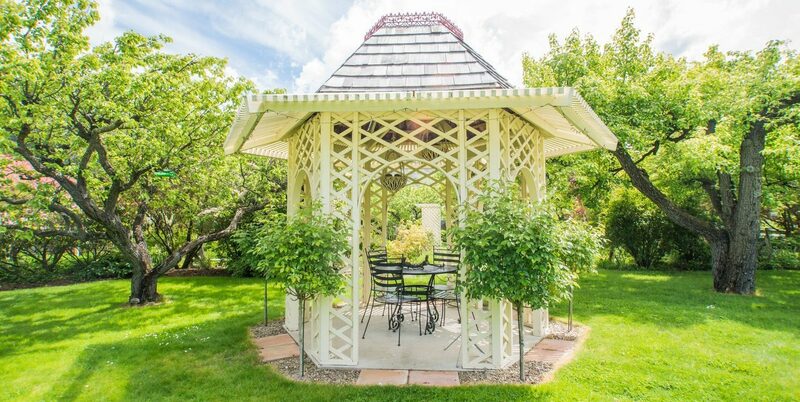 Beautiful cottage gardens, expansive lawns, the latticed white gazebo and the charming ambiance of a historic town, this is the picture perfect Central Otago wedding venue. A wedding photographer’s dream location for memorable photos, our wedding venue offers endless opportunities for romantic photos. 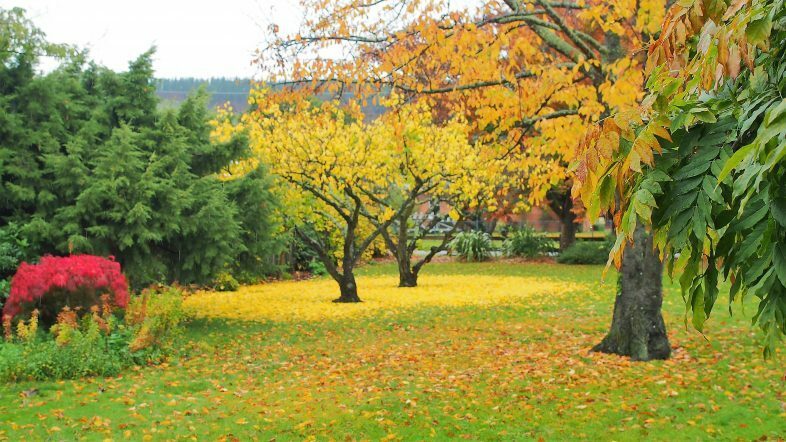 As a private garden wedding venue, it is appropriate for a small intimate wedding or for up to 150 guests for your special day. Our historic homestead can offer accommodation for the bridal party for the night before and also provide plenty of space for the bride and bridal party to prepare and anticipate the big event. The historic homestead also provides bathrooms for wedding guests. Our self-contained romantic apartment aptly named The Retreat, is perfect for the special honeymoon stay. For stress-free wedding planning, we can help arrange invitations, catering, flowers and a photographer. Hartley Homestead is perfect as your wedding ceremony venue and accommodation, and we can recommend for you an ideal reception venue from the variety of options available in Clyde or in the region. To learn more about available dates and price for our wedding venue option, please email us and let us know your intended date and number of guests.